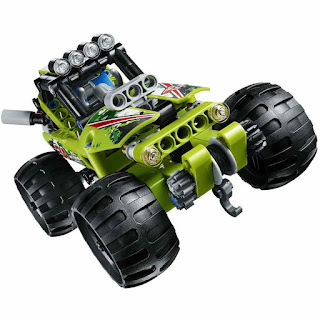 main model is a desert racer. 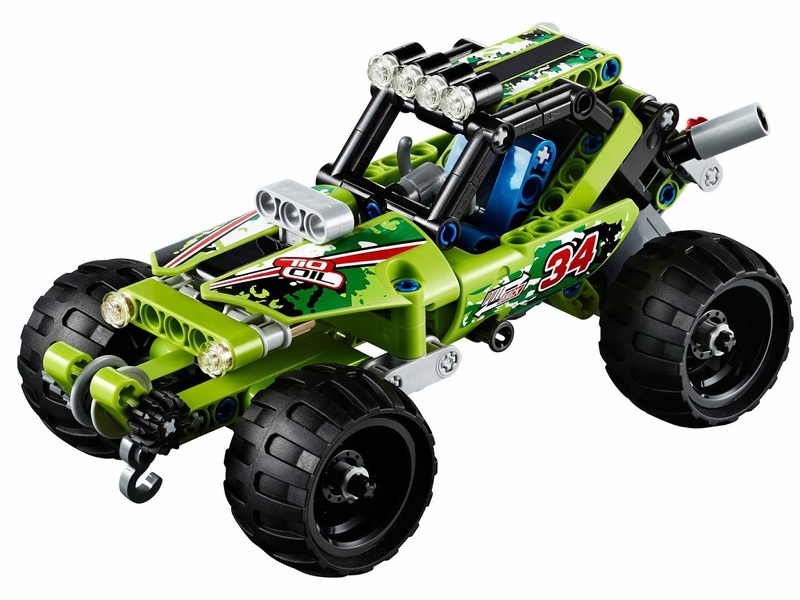 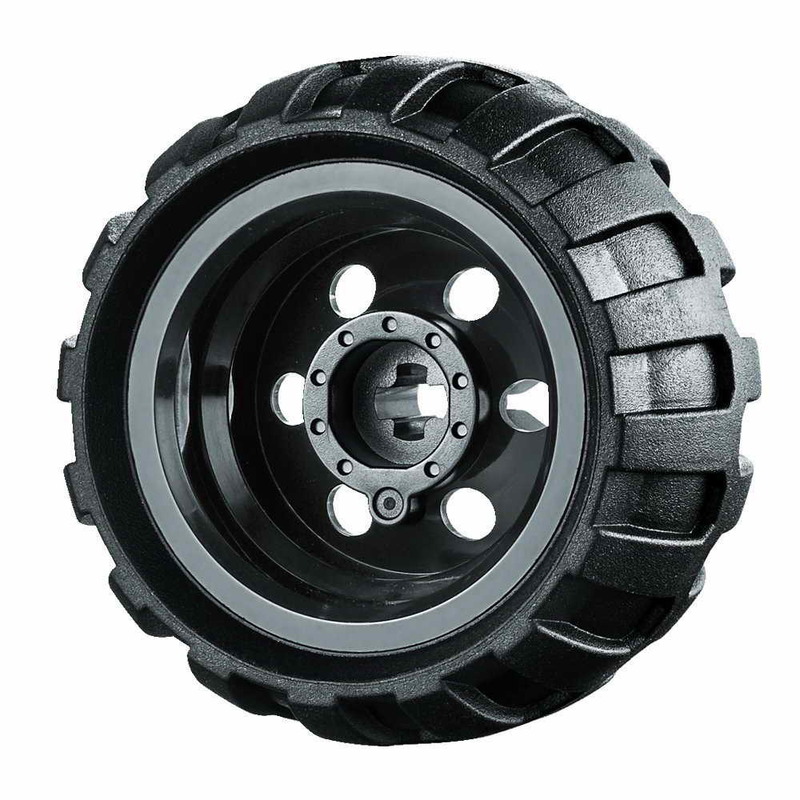 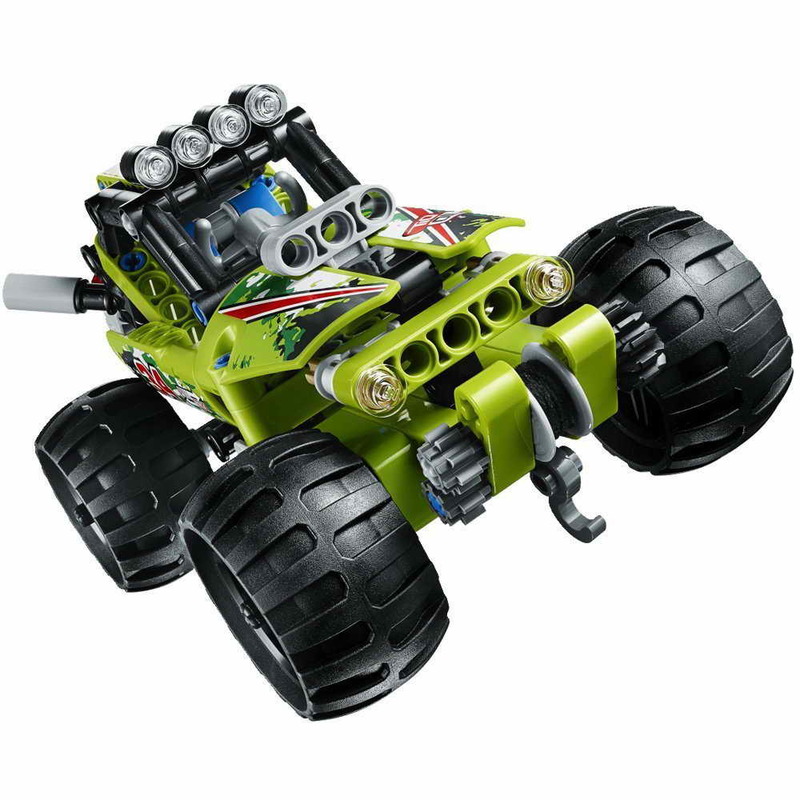 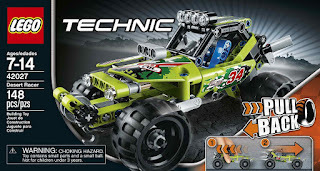 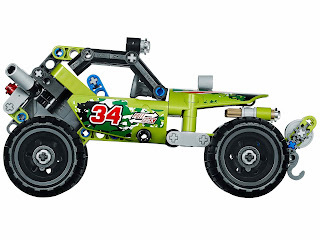 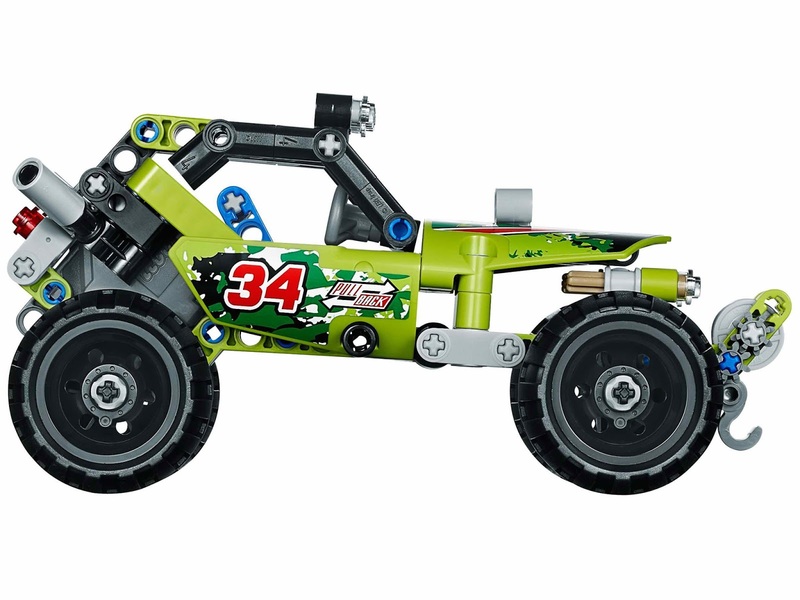 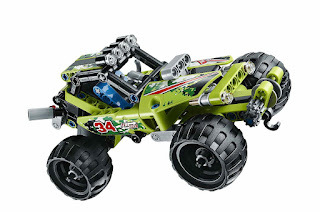 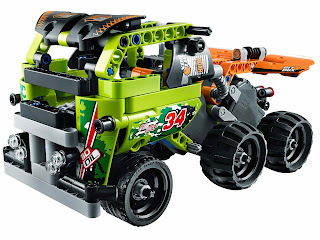 the racer come with a pull back motor, a front winch, a roll cage and big tires. 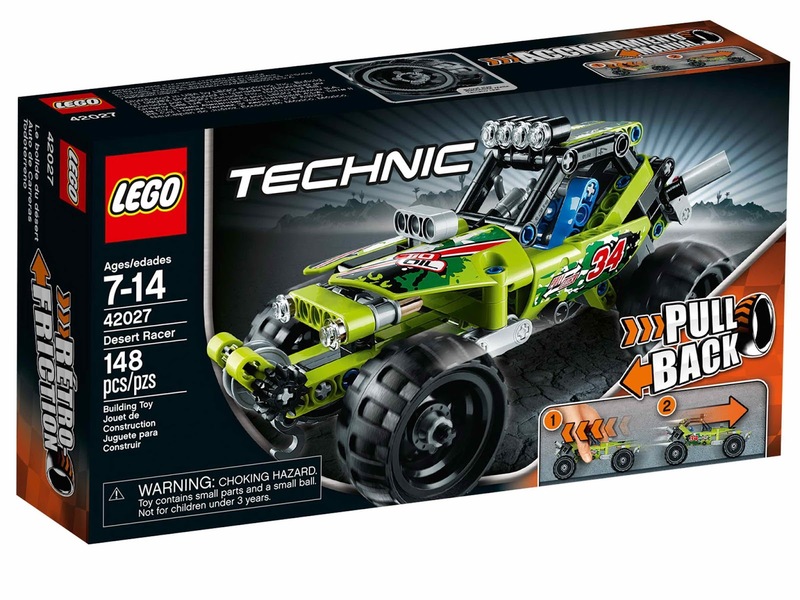 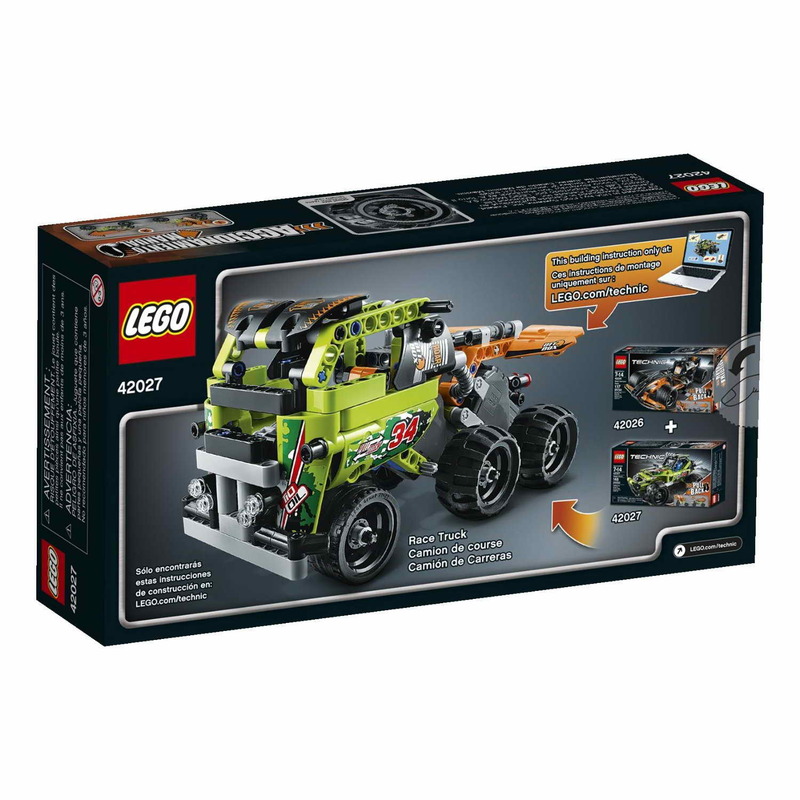 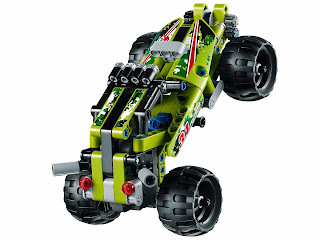 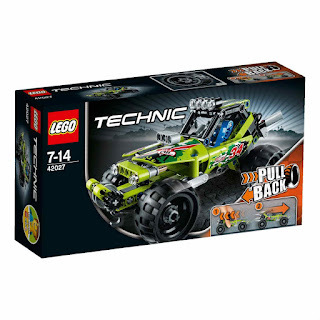 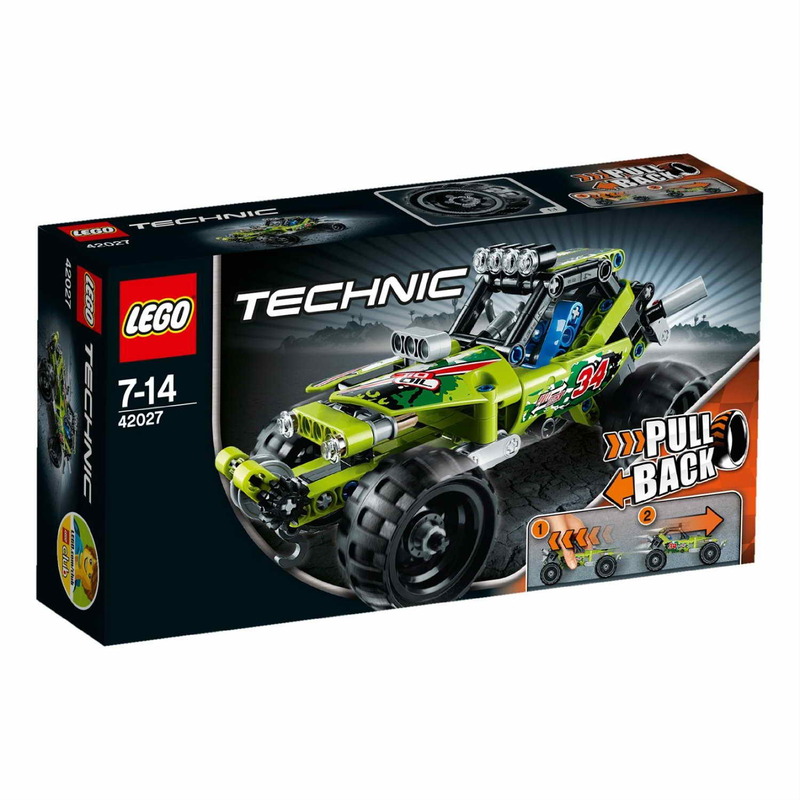 can be combined with 42026 black champion racer becoming a race truck with 2 pull back motors.